Your carpal tunnel is a passage in your wrist that houses the median nerve. 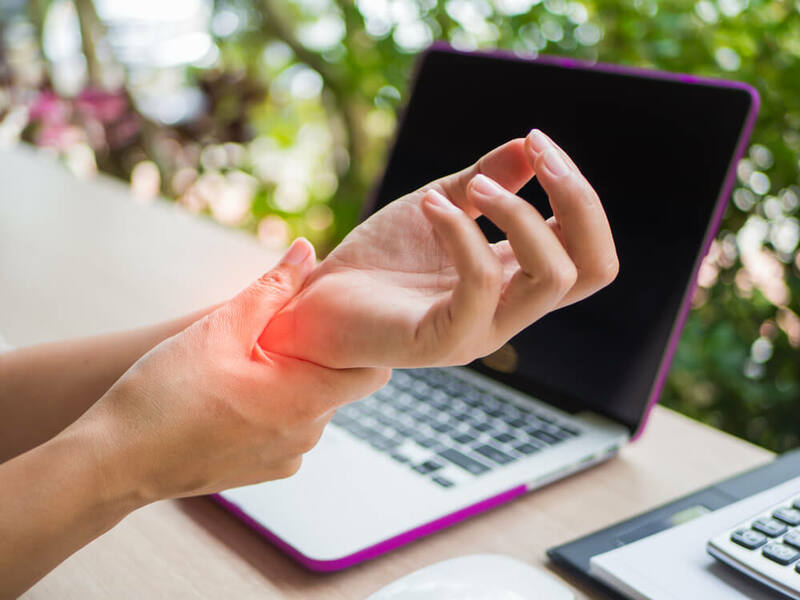 When this passageway becomes irritated or aggravated, it can put pressure on the nerve, which causes pain and can reduce your ability to use your wrist. Carpal tunnel syndrome is commonly associated with poor wrist posture when typing at a computer.